Back fat, love handles and fat bulges coming from under, over and around the bra lines for women can become a girl’s worst enemy. As women, we don’t always want to look like a model, but we certainly desire to be fit, slim and trim, with no muffin tops, fat bulges, or anything else that might attack our self-confidence. That’s why back exercises can really come in handy. 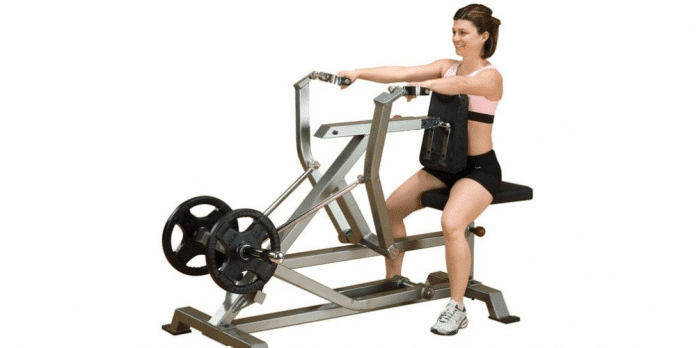 The truth is, back exercises for women can not only get rid of those unwanted bulges, but the added benefits of back exercises are phenomenal because they inherit a lot of benefits too. These benefits can vastly improve our quality of life, bust most importantly these exercises can prepare your body and strengthen your body to be able to withstand rigorous exercise routines with which we would normally have a hard time keeping up. So, rather than focus on the visual benefits from exercising the back muscles that we can typically see in the mirror, we are going to focus on the benefits of the muscles that are deep within the back, that you can’t really spot visually or even palpitate from our exteriors. We are going to focus on the core of our cores. Whether we have children to run after and keep up with, a home to take care of, or if you just want to feel better and walk through life a little more gracefully, literally, the following information should be helpful. With this information and list of exercises that you can easily incorporate into your daily workout routines, we have no doubt that you will be able to strengthen your back and core in no time. As a result, you will reap many rewards from having the discipline and determination to really focus on what we like to call the “core of your core.” Working and strengthening these deeply rooted back muscles that are often ignored, will not only improve your posture, strengthen your core and prevent future back pains and injury, but at as an added bonus, working these particular muscles will absolutely give you the boost you need when it comes to being able to manage how you lift weights and exercise as a whole. You will also reap the rewards of shedding further, unwanted pounds and start reducing back fat for a sexier, smoother and toned back that you can be proud of.